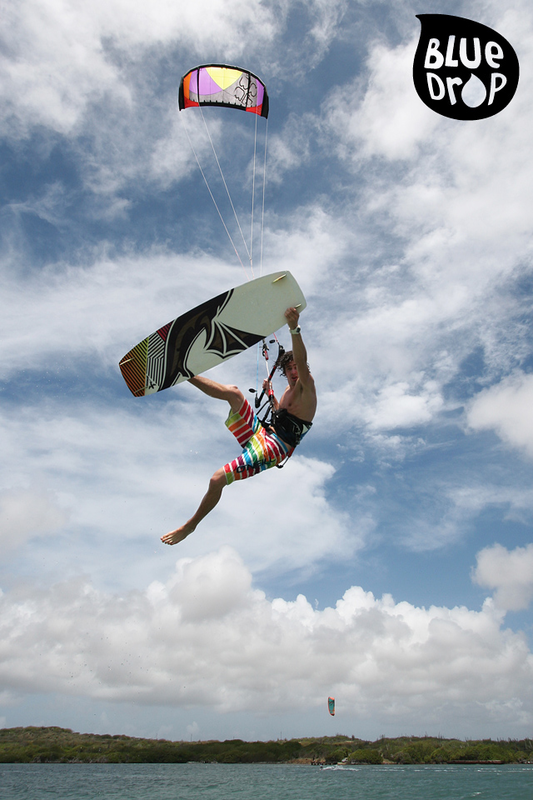 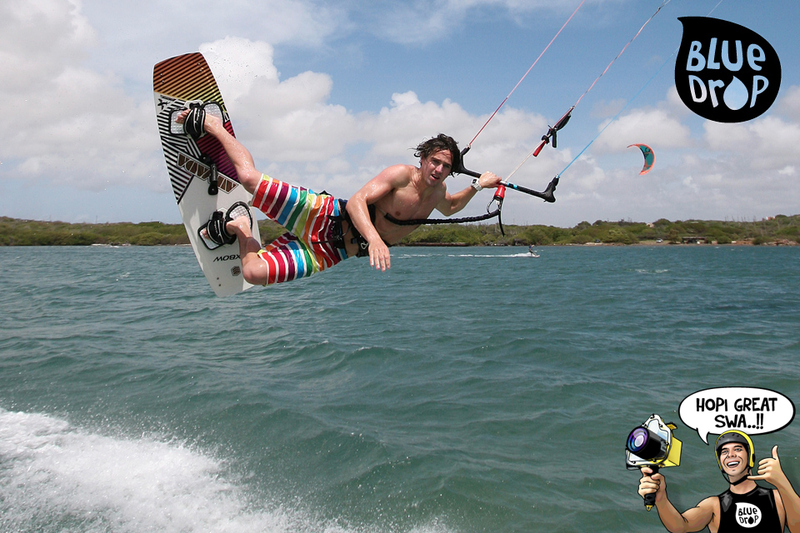 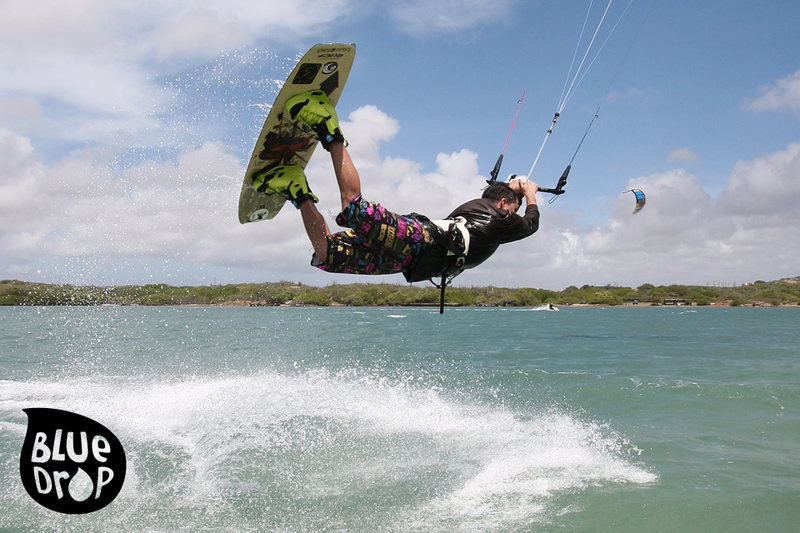 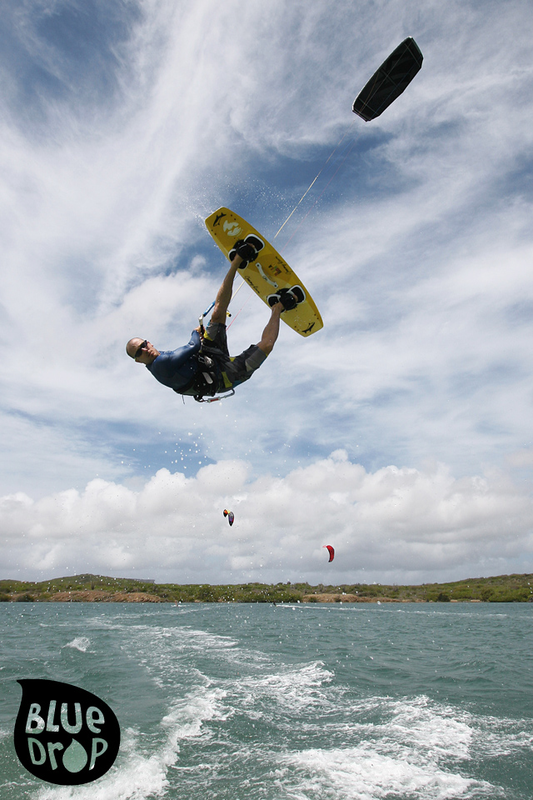 Fast-forward 35 years, KiteSurfing is the fastest growing water sport in the world… And Curaçao offers an exceptional KiteSurfing experience given our steady 16 – 20 knot trade wind and relatively flat, shallow open water. 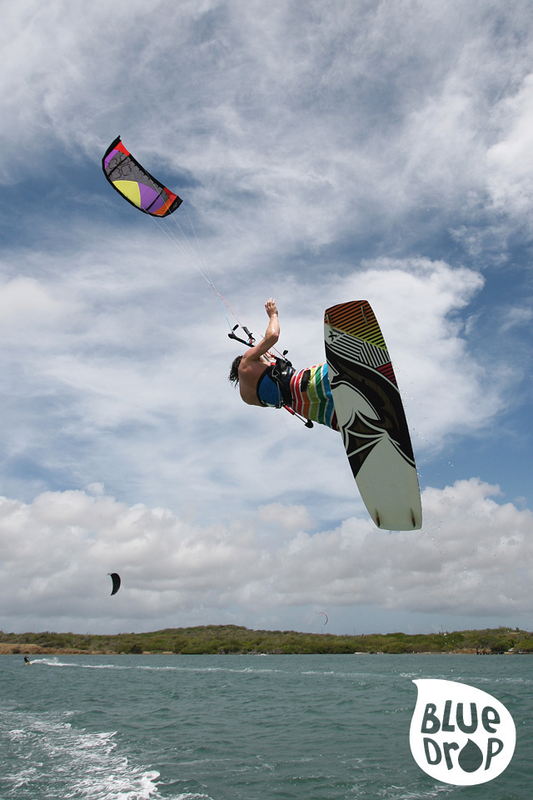 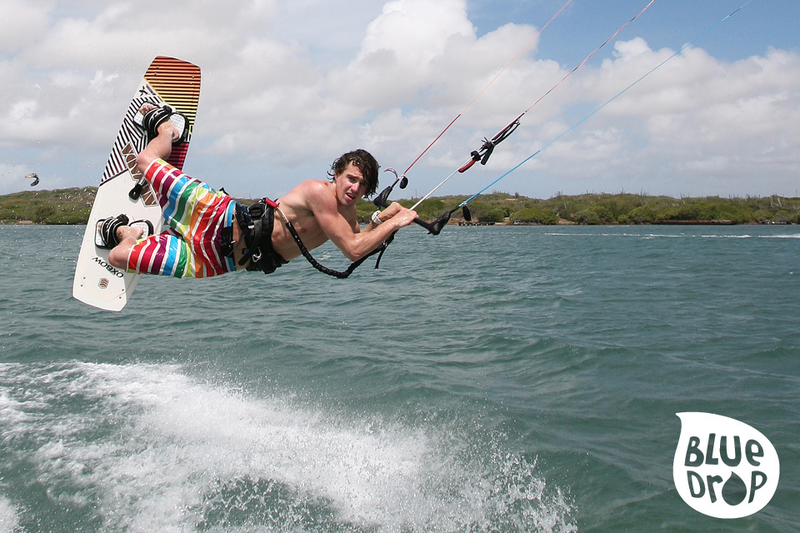 Saint Joris Bay (near our wind farm) is ideal for beginners and intermediate kitesurfers, whereas Klein Curaçao (little Curaçao) is more suited to advanced kitesurfers. 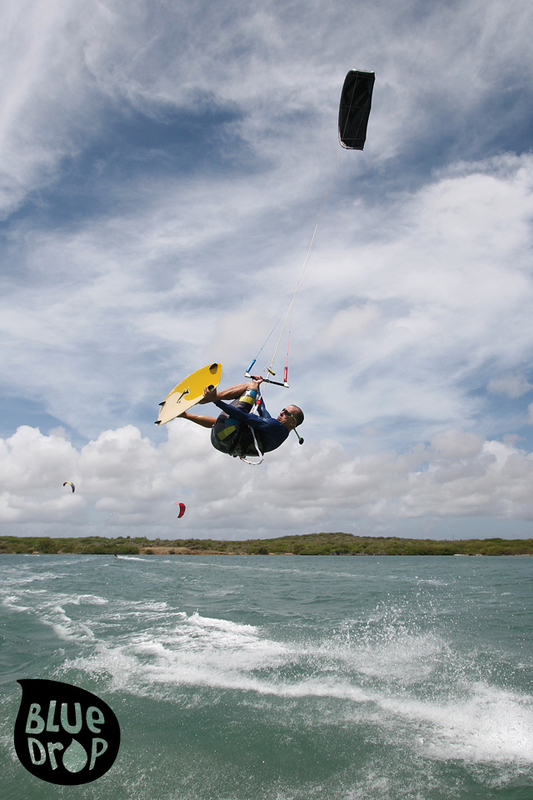 You really can’t go wrong… Our trade wind recently pulled this 49.9 meter monstrosity off the ground, so brace yourself and get ready to flyyyy! 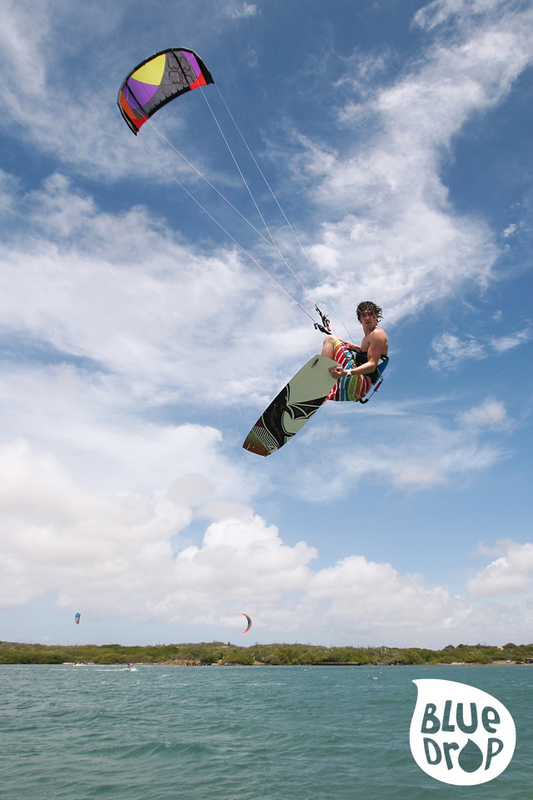 ALL PHOTOS TAKEN AT SAINT JORIS BAY BY STEF ANNEMAAT.